The executive director of the national inquiry into missing and murdered Indigenous women and girls has resigned. A statement from the inquiry quotes Michele Moreau as saying, "For personal reasons, I have decided to go back to my home and family in Montreal." Her resignation is effective July 21. Three other prominent inquiry staff members also resigned in June: Chantale Courcy, director of operations; Sue Montgomery, director of communications; and Tanya Kappo, manager of community relations. 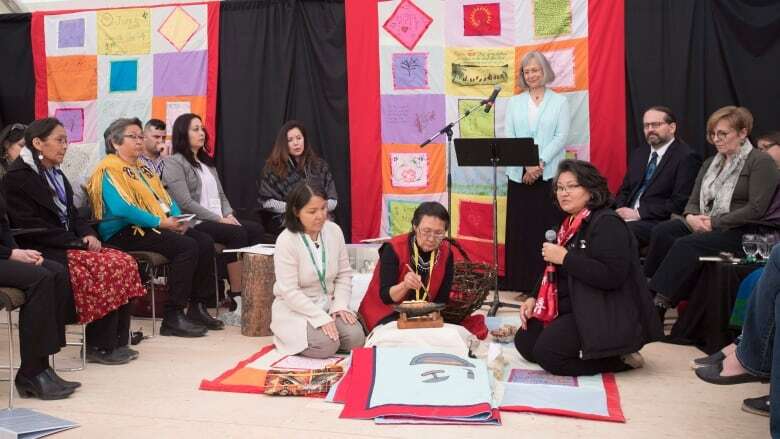 The inquiry held its first public hearings in Whitehorse from May 30 to June 2, and announced plans to delay testimony from other family members until an undetermined date in the fall. More cases added in year since CBC News launched Unresolved: Case Closed or Murder?